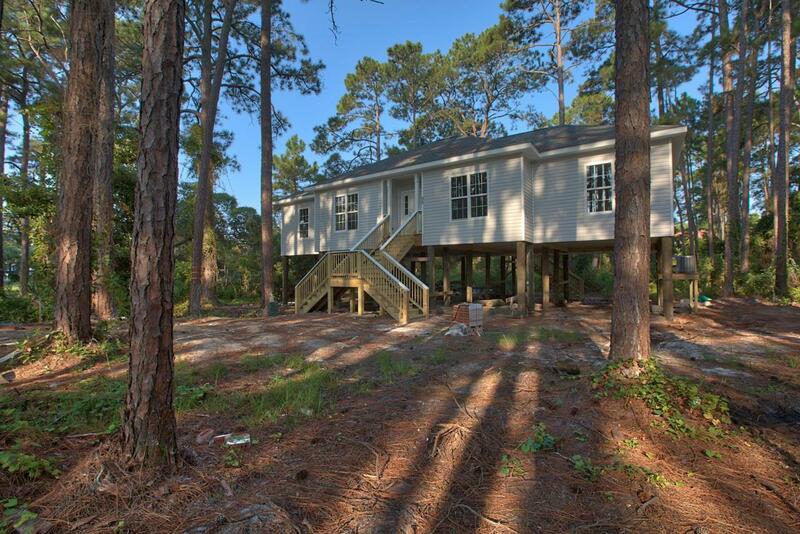 Great opportunity just North of Scenic Hwy 30A in South Walton. 3 bedroom 2 1/2 bath features cathedral ceiling, fireplace, stainless appliances, & granite counters. This attractive beach cottage is nestled among lush vegetation and just a short stroll to either of two nearby beach accesses. Also Home carries a Builders Warranty. Prospective Buyers and their Agents should confirm all information to their satisfaction.the purchase of adjacent lot of .359 acres.